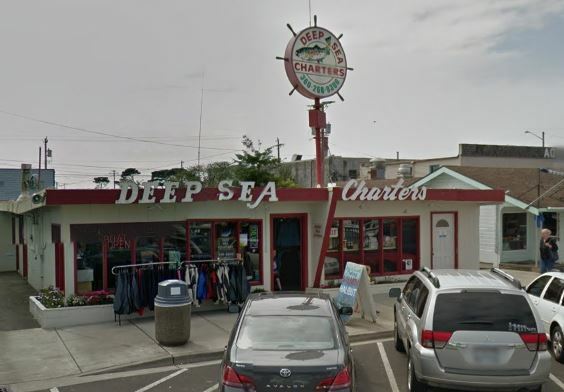 Charterboat Slammer books its trip through Deep Sea Charters. Give them a call for immediate assistance. The Slammer is moored on Float 6 - directly across the street from Deep Sea Charters. You're welcome to fill out the contact form below. It will be sent to Deep Sea's Office. Please allow 24- to 48-hrs for response.